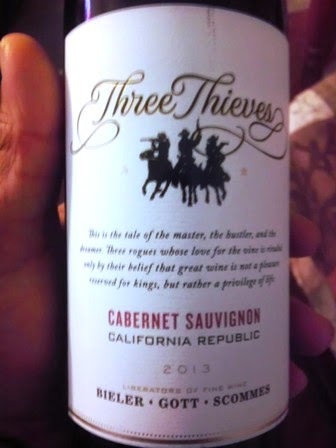 Three Thieves Cabernet Sauvignon is one we have not tried before. 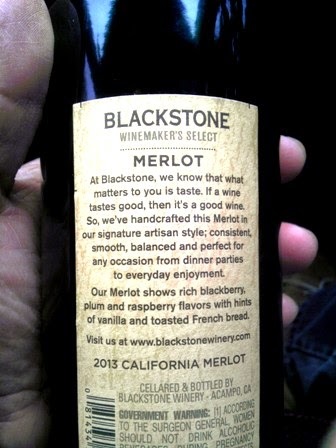 It has a tartness that we have not not experienced with other wines. But, the kicker is it remains smooth as you drink it. In other words, it does not make us pucker our lips like a lemon slice does. Interesting for us.... both Winos agree to purchase this one again! - Additional notes: Note the tartness that remains smooth to drink. Had dinner last night at the Grist Mill in Gruene, Texas. 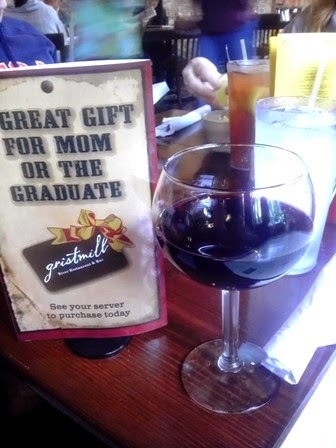 Ordered the House Red Merlot. Tasty wine... from Sycamore Lane Winery. This one gets a Good Rating. at 13.5%! Both Winos agreed to purchase again! 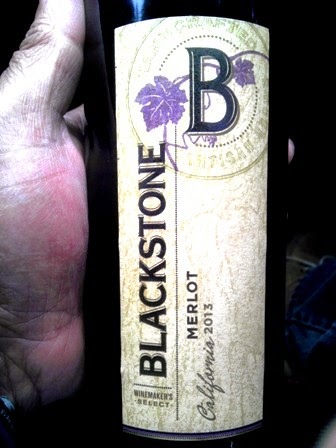 - Additional notes: Smooth taste that we would consider one of the better Merlots we have tried!